Majority World http://www.majorityworld.com/ is a web based image bank that combines the continually growing and diverse image resources of the Drik Partnership - a network of agencies in Africa, Asia and Scandinavia. 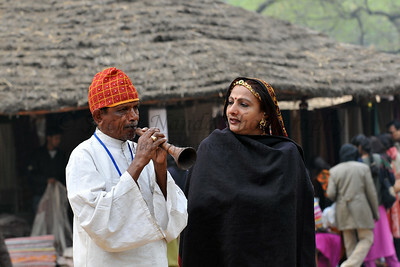 Various folk dances at Suraj Kund Mela 2008, Haryana, North India. 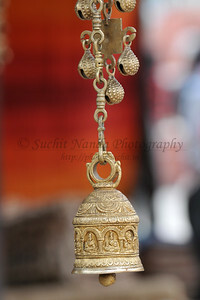 The Suraj Kund Mela is an annual fair held near Delhi. 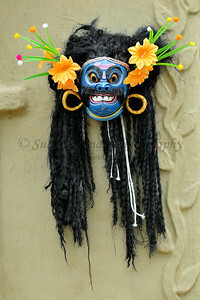 Folk dances are held, handicraft items solds and a lot of entertainment. 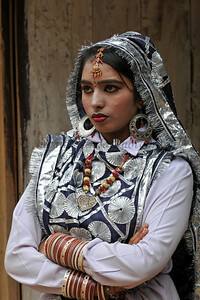 Various folk dances at Suraj Kund Mela 2008, Haryana, North India. 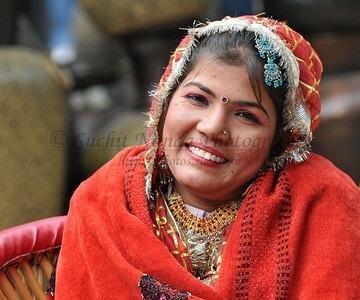 The Suraj Kund Mela is an annual fair held near Delhi. 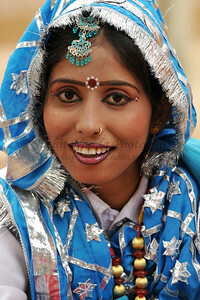 Folk dances, handicrafts and a lot of fun. 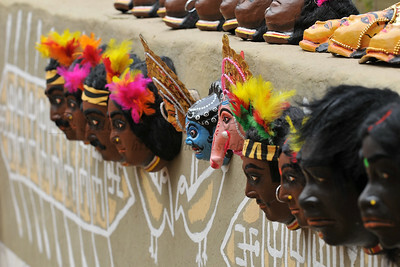 Various masks being sold at Suraj Kund Mela 2008, Haryana, North India. 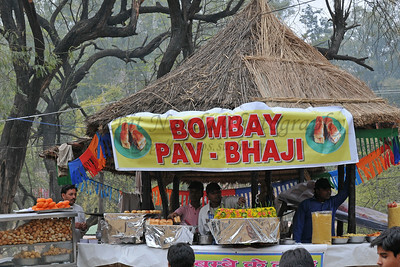 The Suraj Kund Mela is an annual fair held near Delhi. Folk dances, handicrafts and a lot of fun. 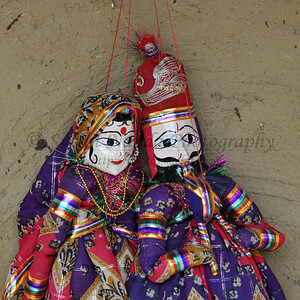 Puppets and masks being sold at Suraj Kund Mela 2008, Haryana, North India. 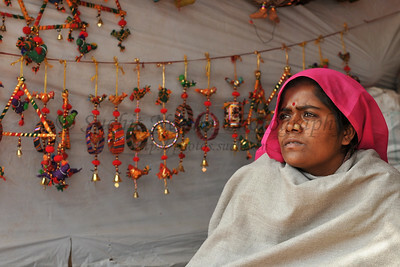 The Suraj Kund Mela is an annual fair held near Delhi. 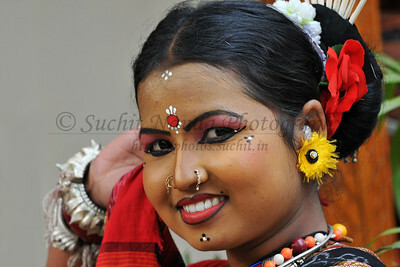 Folk dances, handicrafts and a lot of fun. 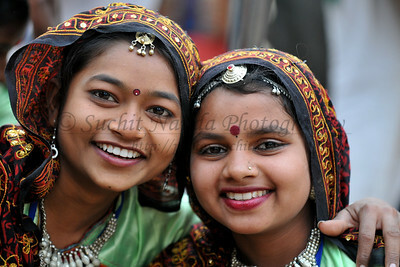 Folk dancers performed dances at Suraj Kund Mela 2008, Haryana, North India. 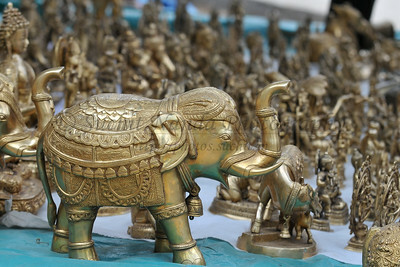 The Suraj Kund Mela is an annual fair held near Delhi. 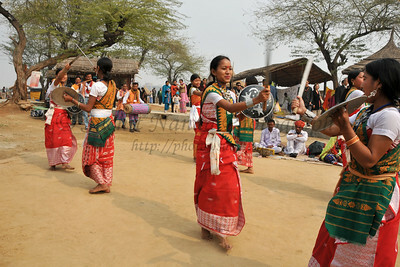 Folk dances are held, handicraft items solds and a lot of entertainment. Artists from around the country came to Suraj Kund Mela 2008, Haryana, North India. The theme state was West Bengal. The Suraj Kund Mela is an annual fair held near Delhi. Folk dances, handicrafts and a lot of fun. 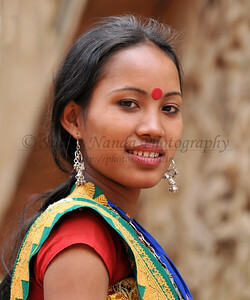 Picture selected for the "NI People Diary 2010" (New Internationalist. 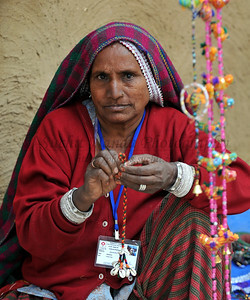 See http://shop.newint.org/uk/2010-people-diary.html for more details. Artists from around the country came to Suraj Kund Mela 2008, Haryana, North India. The theme state was West Bengal. 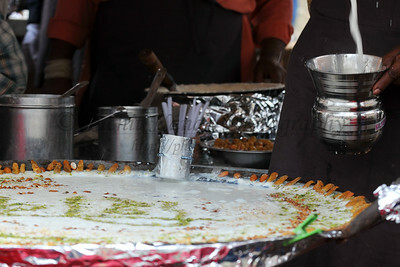 The Suraj Kund Mela is an annual fair held near Delhi. 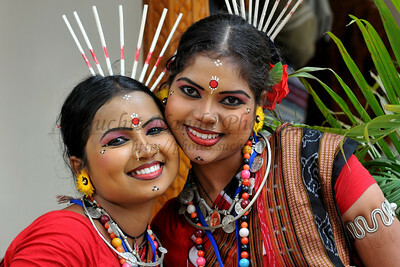 Folk dances, handicrafts and a lot of fun. Shopping overload at Suraj Kund Mela 2008, Haryana, North India. The Suraj Kund Mela is an annual fair held near Delhi. 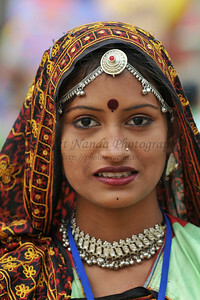 Folk dances, handicrafts and a lot of fun. Lots to eat at the Suraj Kund Mela 2008, Haryana, North India. The Suraj Kund Mela is an annual fair held near Delhi. 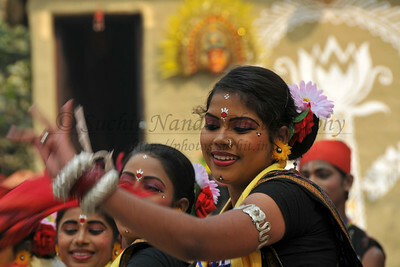 Folk dances, handicrafts and a lot of fun. 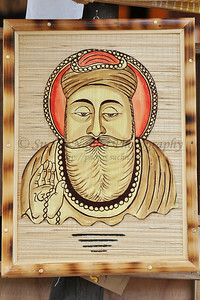 Guru Nanak. 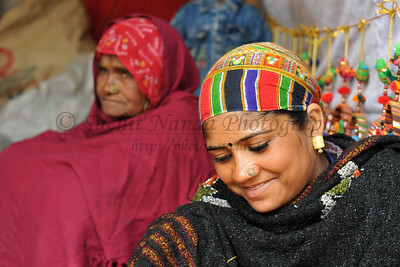 Shopping overload at Suraj Kund Mela 2008, Haryana, North India. The Suraj Kund Mela is an annual fair held near Delhi. Folk dances, handicrafts and a lot of fun. Villagers came to Suraj Kund Mela 2008, Haryana, North India. Lot of hand made items were sold. The Suraj Kund Mela is an annual fair held near Delhi. 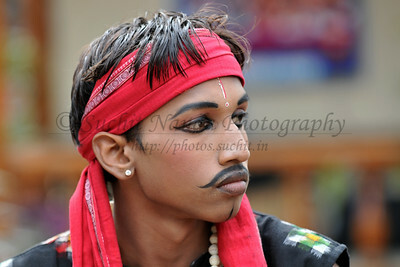 Folk dances, handicrafts and a lot of fun. 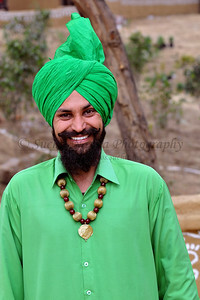 Sardarji. 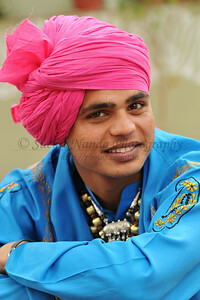 One of the Punjabi artists performed in the open theatre. Artists from around the country came to Suraj Kund Mela 2008, Haryana, North India. The theme state was West Bengal. 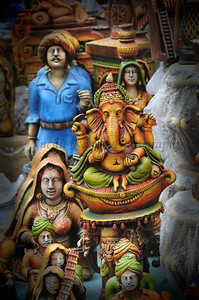 The Suraj Kund Mela is an annual fair held near Delhi. 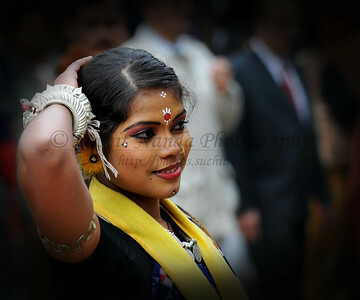 Folk dances, handicrafts and a lot of fun. 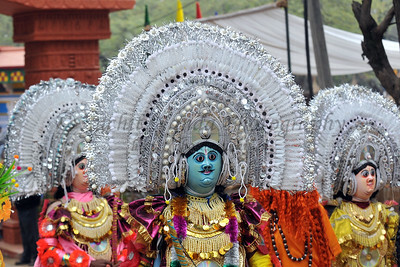 Floral masks at the Suraj Kund Mela 2008, Haryana, North India. 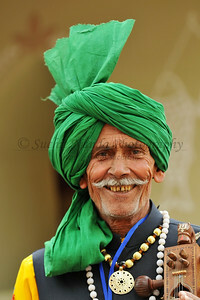 The Suraj Kund Mela is an annual fair held near Delhi. Folk dances, handicrafts and a lot of fun. Suraj Kund Mela 2008, Haryana, North India. 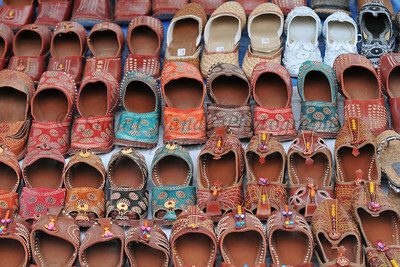 The Suraj Kund Mela is an annual fair held near Delhi. Folk dances, handicrafts and a lot of fun. 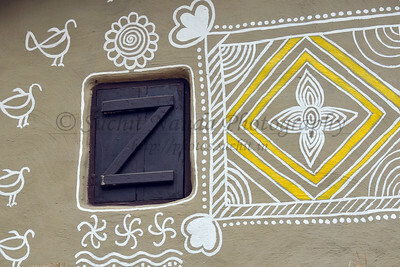 Rural art works done on the walls of houses constructed at Suraj Kund Mela 2008, Haryana, North India. 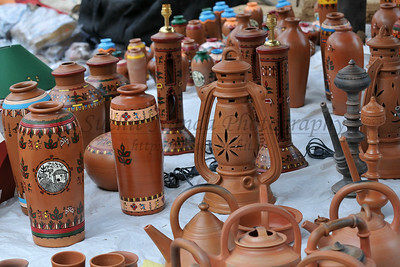 The Suraj Kund Mela is an annual fair held near Delhi. Folk dances, handicrafts and a lot of fun. Masked dance performances at Suraj Kund Mela 2008, Haryana, North India. 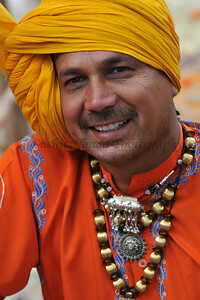 The Suraj Kund Mela is an annual fair held near Delhi. Folk dances, handicrafts and a lot of fun. 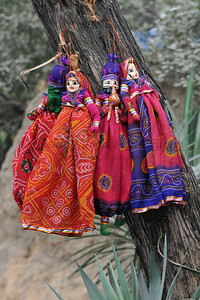 Hand made items constructed and sold at Suraj Kund Mela 2008, Haryana, North India. The Suraj Kund Mela is an annual fair held near Delhi. Folk dances, handicrafts and a lot of fun. 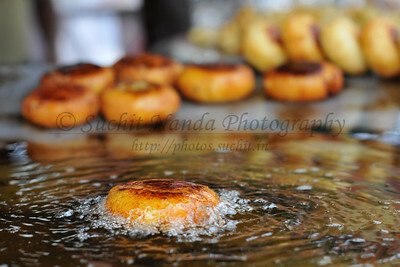 Aloo Tikki (Potato pattie) being fried. Lots of delicious food at Suraj Kund Mela 2008, Haryana, North India. The Suraj Kund Mela is an annual fair held near Delhi. Folk dances, handicrafts and a lot of fun. 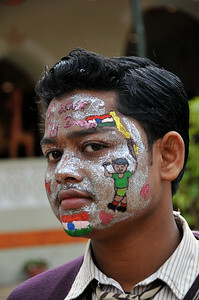 Child who won the face painting competition at Suraj Kund Mela 2008, Haryana, North India. The Suraj Kund Mela is an annual fair held near Delhi. Folk dances, handicrafts and a lot of fun. 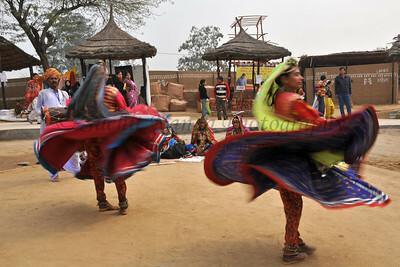 Artists performe folk dances at the Suraj Kund Mela 2008, Haryana, North India. The Suraj Kund Mela is an annual fair held near Delhi. Folk dances, handicrafts and a lot of fun. 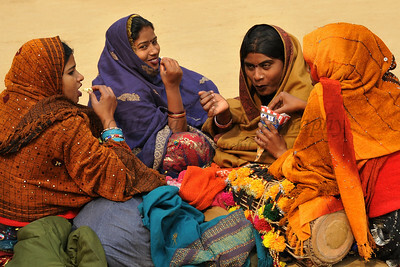 Artists before their performance at Suraj Kund Mela 2008, Haryana, North India. The Suraj Kund Mela is an annual fair held near Delhi. 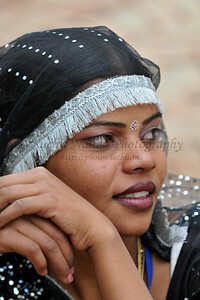 Folk dances, handicrafts and a lot of fun. 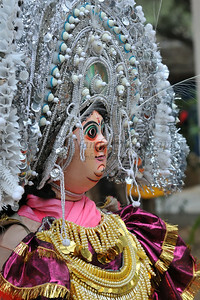 Sarita Mahanty, Orissa performed the the Sambhalpuri dance. Artists at the Suraj Kund Mela 2008, Haryana, North India. The Suraj Kund Mela is an annual fair held near Delhi. Folk dances, handicrafts and a lot of fun. 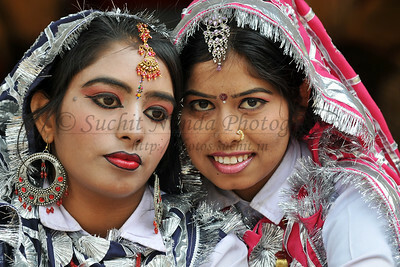 Sarita Mohanti & Nandita Tripathi are both from Orissa and they performed the Sambhalpuri dance. Different artists at Suraj Kund Mela 2008, Haryana, North India. 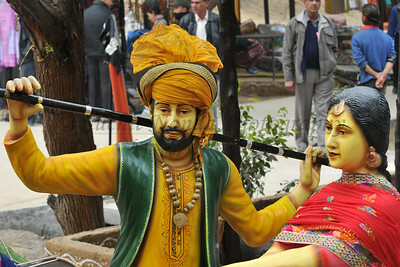 The Suraj Kund Mela is an annual fair held near Delhi. Folk dances, handicrafts and a lot of fun. 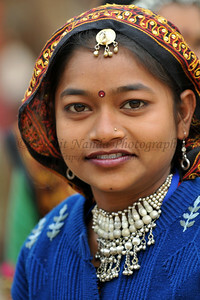 Artists came from Gujrat to the Suraj Kund Mela 2008, Haryana, North India. 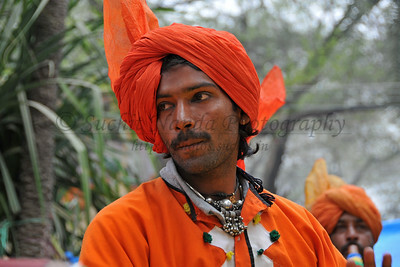 The Suraj Kund Mela is an annual fair held near Delhi. Folk dances, handicrafts and a lot of fun.